Even without the extreme freeze and thaw cycles that affect cities farther north, Los Angeles is no strangers to potholes. In fact, a report released in October 2018 from the transportation research group TRIP put Los Angeles roads as the third-worst in the country among large urban areas, with 57 percent of the pavements rated in poor condition. 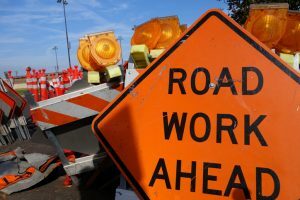 According to the report’s estimates, drivers in the city incur an extra $921 per year in additional vehicle operating costs due to the deterioration of the roads. Here are some questions Los Angeles personal injury lawyers often hear when it comes to pothole damage in LA. Who is responsible for pothole damage? In general, it is the city’s responsibility to maintain the roads and sidewalks, and the state’s responsibility to maintain the freeways. This means city streets in Los Angeles fall under the responsibility of the City of Los Angeles while the California Department of Transportation is responsible for the highways. These departments, in theory, will pay for your property damage. Where problems arise is that liability is based on negligence theories. For a city – or virtually any property owner – to be liable, it must first have notice of a defective condition of the property and then fail to fix it or warn those who may be injured by it. Negligence-based liability also allows a reduced amount of financial recovery if the injured party was also at fault. What often happens is the city or state does not pay a claim because it says it did not know of the damage and the driver was at fault for not avoiding the pothole. How do I submit a pothole property damage claim? Typically, a claimant may submit a damage claim to the government entity responsible for the condition of the road. Be aware that the deadline to submit a claim is short – depending on the damage, claims must be filed within six months or one year of the incident. Claim for pothole-related damage on the Los Angeles city streets may be submitted online to the City of Los Angeles using its detailed form, which asks for details and allows the upload of files. If your damage occurred on the state highways and your claim is for $10,000 or less, a claim form can be obtained from Caltrans and then submitted to the District Claims Office covering the county in which the accident occurred. 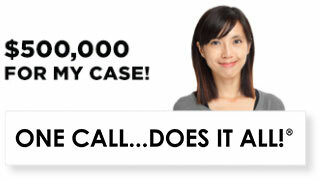 For claims over $10,000, a claim can be filed with the Government Claims Program. Can I file a lawsuit for pothole damage in Southern California? Filing a claim against a government entity is different from filing a lawsuit against a private party. There are statutory procedures that must be followed before a claimant is permitted to bring a court action, including first filing a claim for reimbursement. As mentioned, there are strict time lines for filing a government claim. In some cases, an extension can be requested, but it is important to speak with a personal injury attorney to avoid jeopardizing a case by missing a crucial filing deadline. 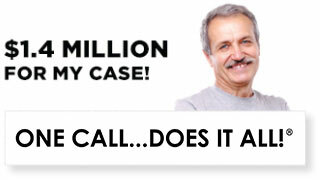 Once a claim is denied, another deadline starts running to file a lawsuit. In the case of a serious injury, a lawsuit can provide the means to cover medical expenses, lost wages, and even reimbursement for pain and suffering. 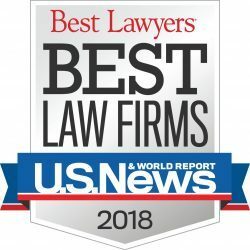 In September 2017, the City of Los Angeles voted unanimously to award $6.5 million to Peter Godefroy, a plaintiff who was severely injured when his bicycle hit a pothole. Godefroy’s accident occurred in 2015 and resulted in multiple broken or fractured bones, as well as a severe traumatic brain injury. In some cases, a pothole accident causes hundreds of dollars in property damage. In other cases, it causes serious personal injury. In either case, the procedure for obtaining compensation can be tedious and confusing. Before undertaking it on your own, speak with one of our Los Angeles car accident attorneys to learn about your rights. The personal injury attorneys at Ellis Injury Law understand the pain and disruption that a pothole accident can cause. We offer many convenient locations across Los Angeles for your convenience. 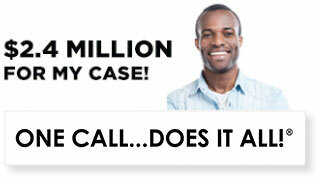 Call today to schedule a free case review. 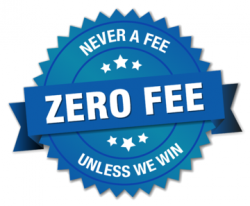 We handle personal injury cases on contingency so you never pay a legal fee up front.